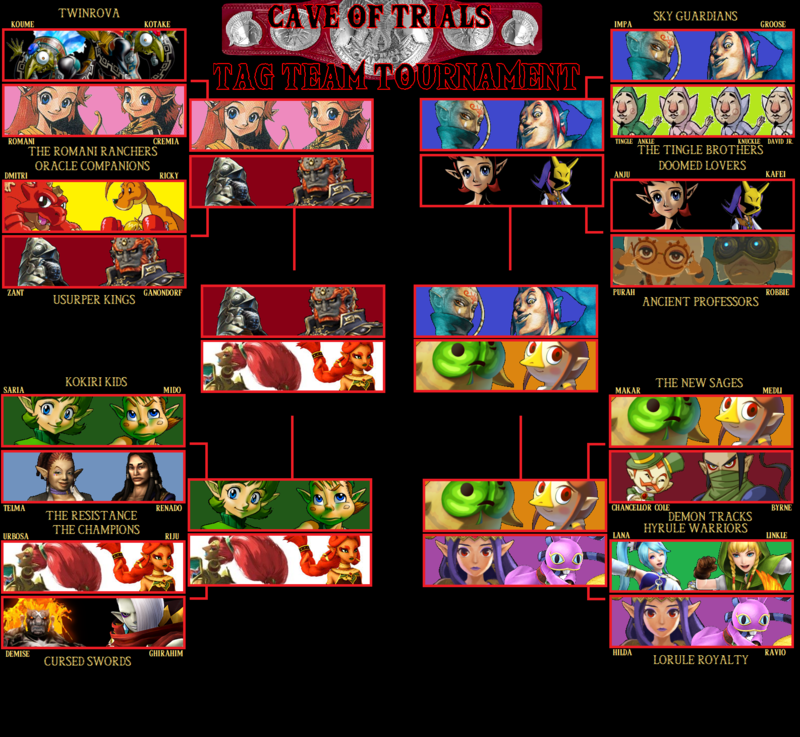 Welcome to the Cave of Trials. The premise is simple: Every week, two characters from The Legend of Zelda series will duke it out for the Zelda Dungeon Championship. Whoever has more votes at the end of the week, wins. This is strictly a popularity contest, not who you think would win in a fight; so vote for who you like better! The winner will then go on next week to defend the title against a new challenger, as decided by you guys! That’s right, leave a name in the comments of who you want to see step up next and the character with the most votes will get their chance to dethrone the champion next week! Be warned though – a character only has one shot, so choose wisely. If a champion is successful in defending their title for six weeks in a row, that champion will be retired and the title declared vacant! This week is the final stop before ZELDAMANIA. With Mipha vs Midna, the Tag Team Tournament finals, and the Zelda Villains Money in the Bank Match booked, the biggest question now is WHO will face Link for the Championship in one weeks time? Before we get to that though, let’s focus first on setting up said Tag Team match. Last week, the villainous duo of Ganondorf and Zant – The Usurper Kings – defeated The Champions to advance to the finals. This week their opponent will be decided as The Sky Guardians face off with The New Sages. 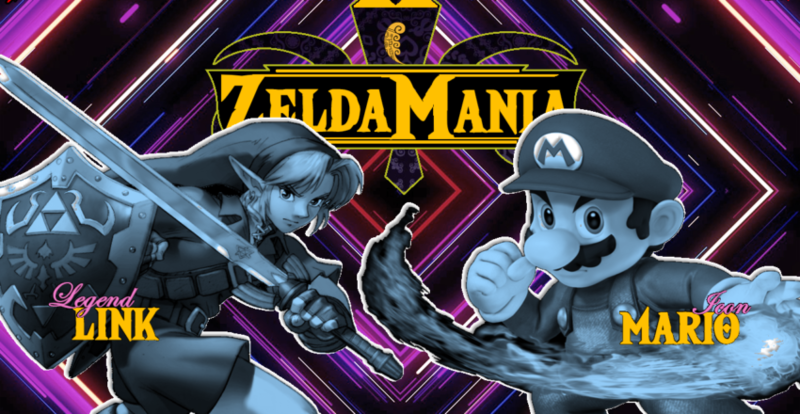 Who will punch their ticket to ZeldaMania? Let’s find out! Make sure you tune in next week for a huge ZELDAMANIA feature! Until then!